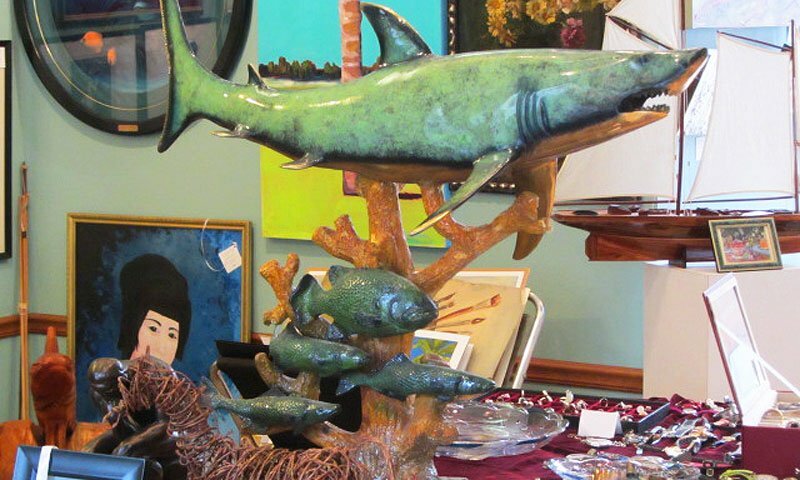 The Courtyard Gallery features an eclectic blend of antique, vintage, and contemporary art as well as estate and new jewelry. Paintings, prints, sculpture, items for the home, and even authentic Samurai Swords can be seen at this gallery. They represent several Saint Augustine and Florida artists including K. David, Morgan Samuel Price, Chris Kling, and Kathleen Lambert. Also available are numerous works by the Florida Highwaymen and beloved Saint Augustine artist Emmett Fritz. 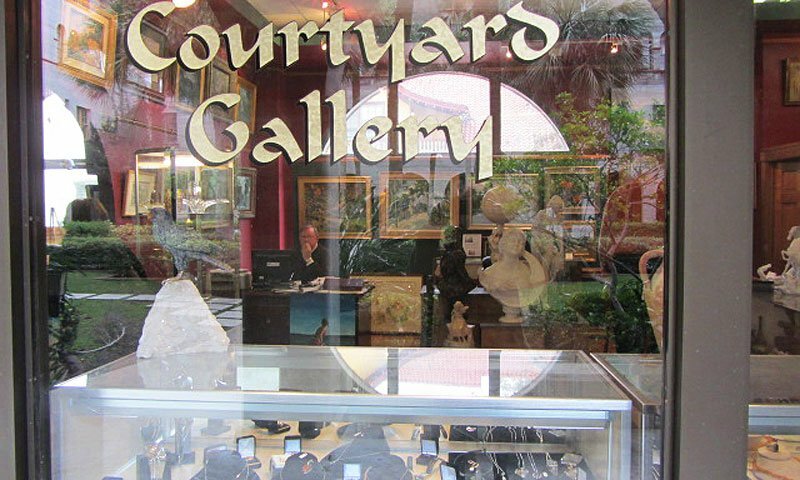 The Courtyard Gallery is located in the Lightner Museum complex in downtown St. Augustine. A lovely place to stroll, shop and view the historic architecture of one of Henry Flagler's original hotels. 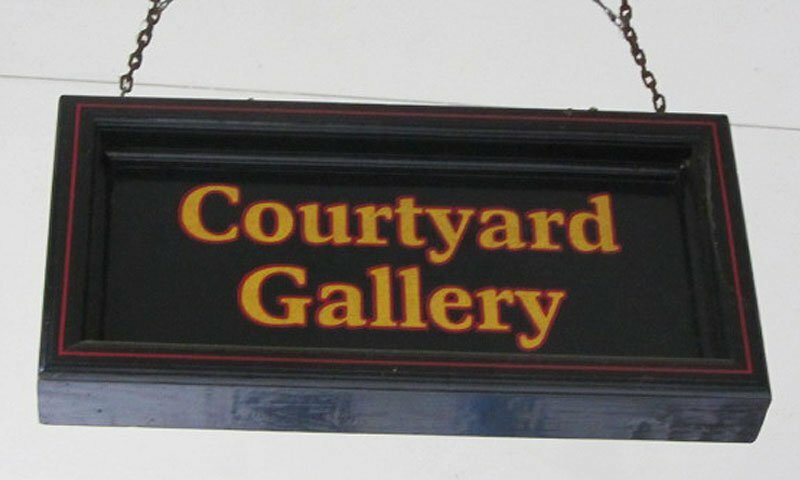 Be the first to Review Courtyard Gallery!